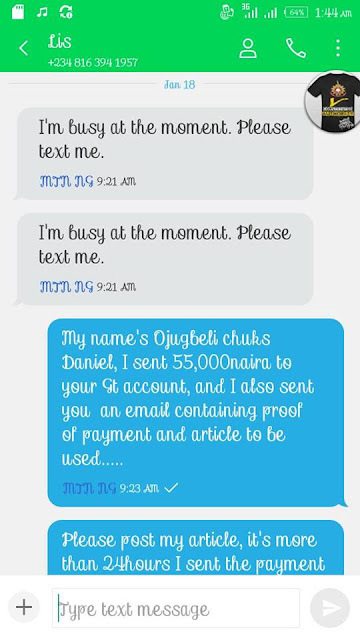 One of Nigerian youngest successful internet marketer Chux Daniel who recently bought welcomed his brand new Honda Accord car (end of discussion EoD). 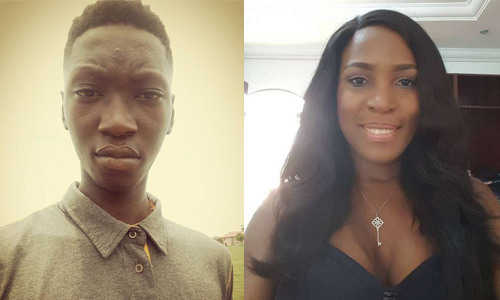 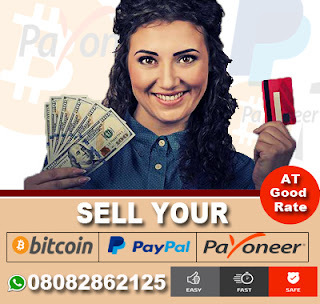 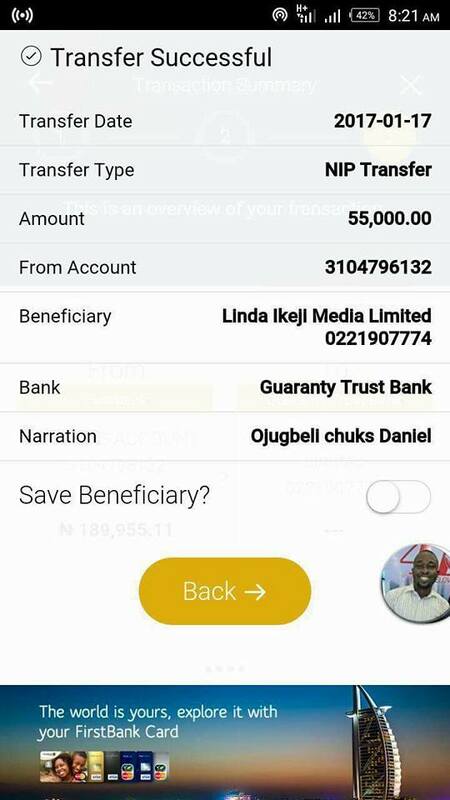 accuses Popular Blogger Linda Ikeji of 55,000 naira Scam. Daniel who is a native of Kwale started from blogging but now he is into CryptoCurrency, and since he has invested his time and money on it, CryptoCurrency has changed his life. 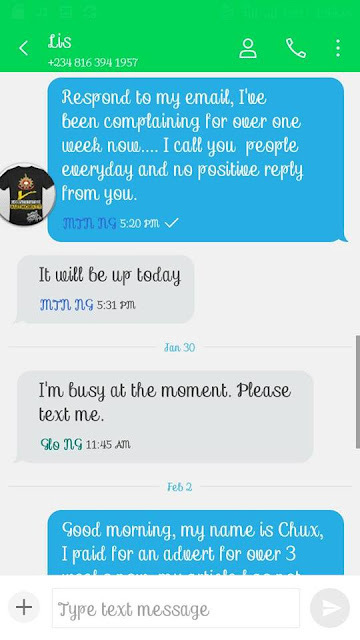 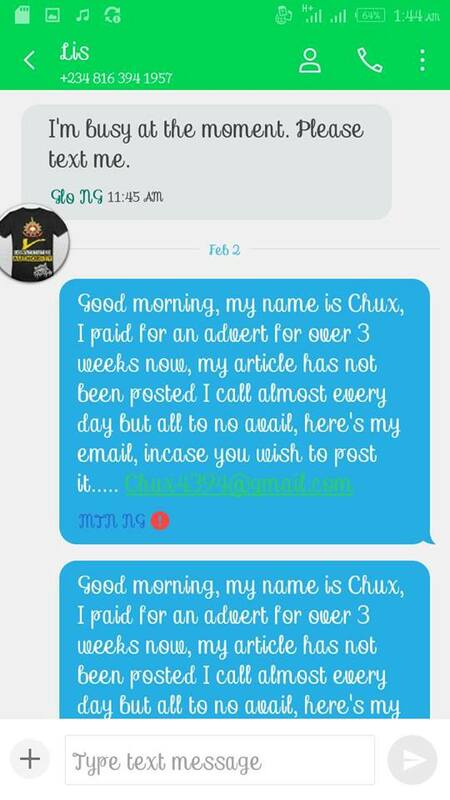 According to him, he said he paid for a Sponsored Article on Linda Ikeji's Blog since January but she has not Posted it and she keeps postponding the deal. 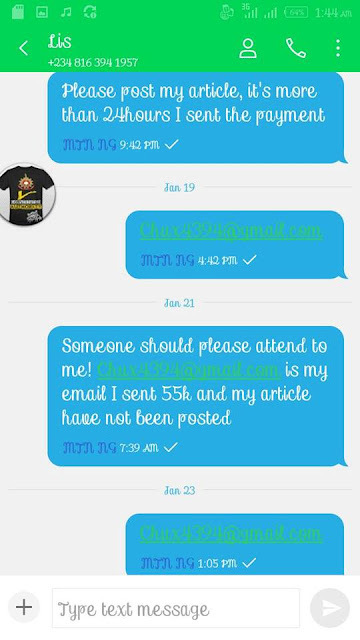 Here is the screenshot he released below..
2 Responses to "How Popular Blogger Linda Ikeji Scammed Internet Marketer Chux Daniel Of ₦55,000"